2008 ABBA Premier Gray Show Bull of the Year. Received Register of Renown title in 2011. 2013 Trait Leader in Weaning Weight. 2014 Trait Leader in Weaning Weight and Docility. 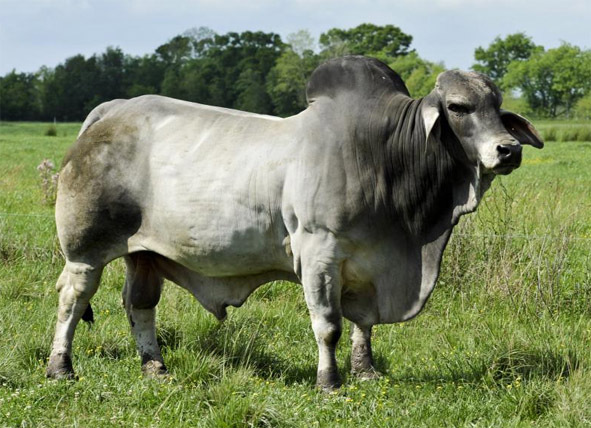 Sired the 2011 ABBA Premier Gray Show Bull of the Year, SCD DIDOR ESTO 623/1. Over the years, progeny have won Calf, Intermediate, and Reserve Intermediate at the International Show in Houston.